From unexpected natural disasters, to major changes in the economy, it has proven to be true that there are costly risks associated with the agricultural industry. 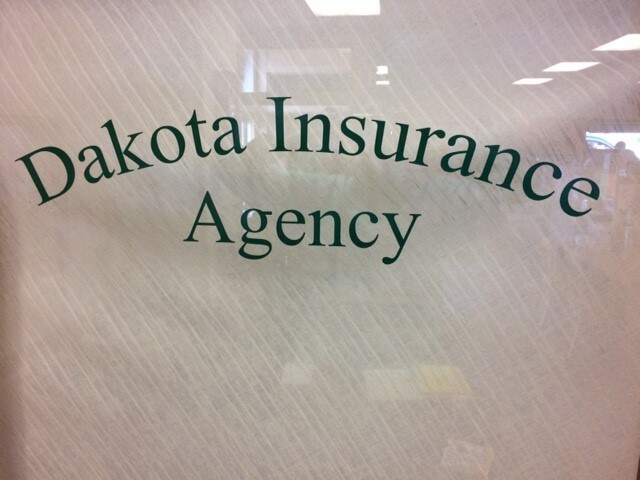 At Dakota Insurance Agency, we can provide you with peace of mind through our comprehensive crop insurance coverage. We have many years of experience with providing this policy for those in agribusiness in Wishek, Linton, and surrounding areas throughout North Dakota. As a local agency, we have built partnerships with providers like NAU Country, who allows us to create a tailored policy for each customer that walks through our door. The service that we are able to provide to our clients is what keeps us in business and sets us apart from the competition. Our town’s success is credited to famers so we are honored to keep them insured and protected from risks. We are able to provide range of service for all crops including writing for many egg farms, and providing hail and PRF rainfall insurance. There are many federal regulations from the FDIC that influence this coverage. Our agents are highly knowledgeable and well-trained in this type of coverage can make sure you are meeting regulations while staying protected. We truly love our farms, and want to provide nothing but the best coverage, for a price that meets their expectations. Call or contact us to learn to more. To get started on a policy, request a quote.